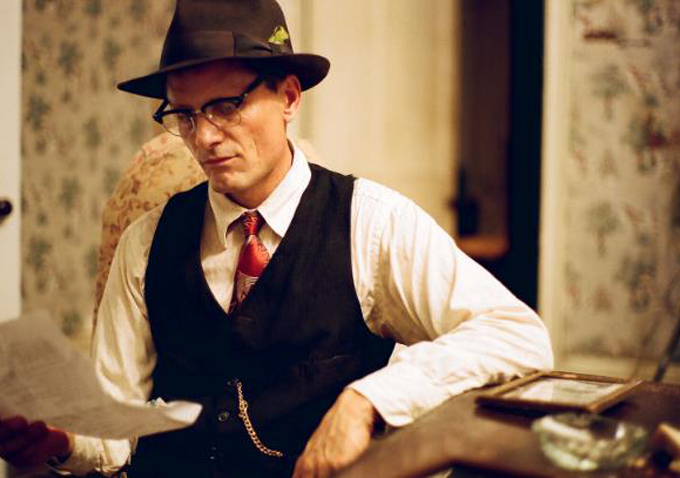 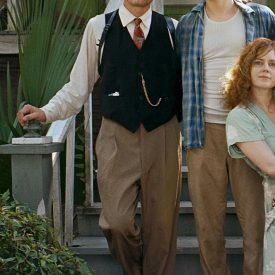 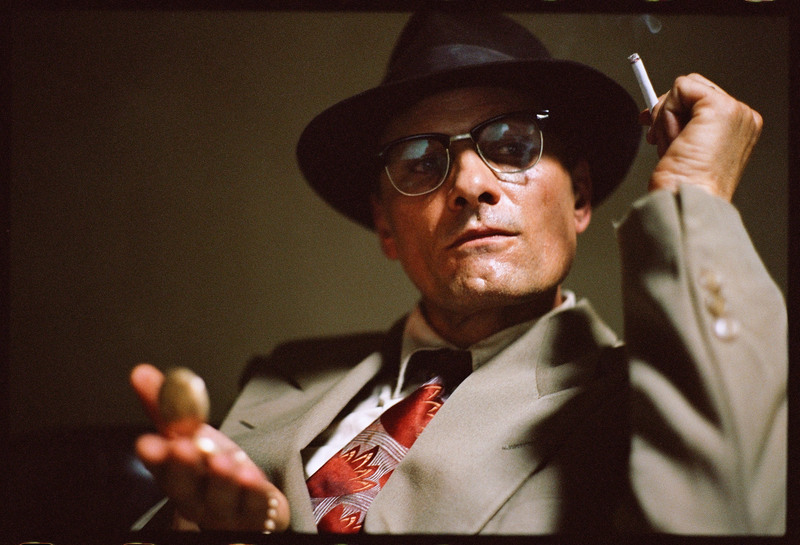 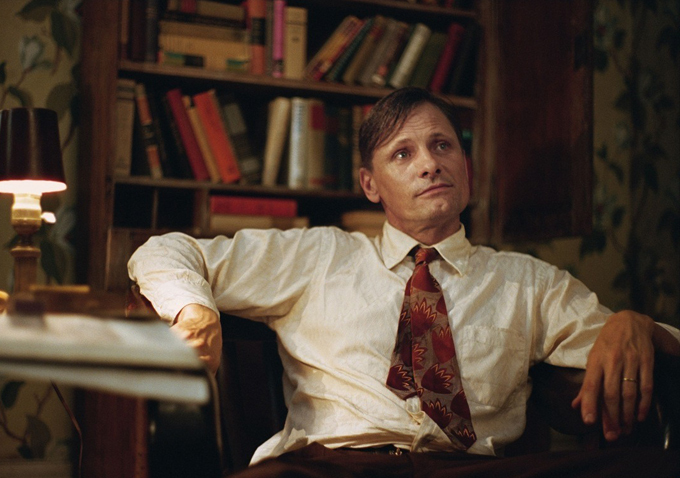 Viggo Mortensen plays writer William S. Burroughs (“Old Bull Lee”) in On the Road, based on the novel by Jack Kerouac. 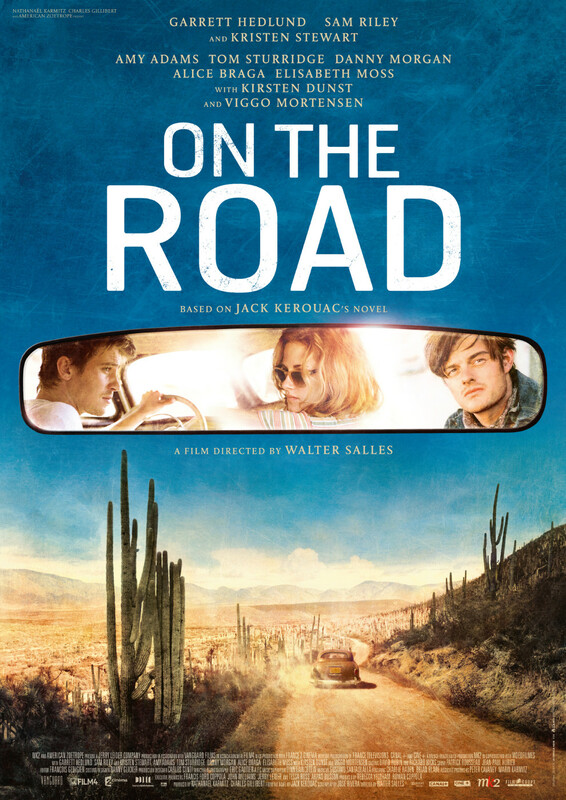 Young writer Sal Paradise has his life shaken by the arrival of free-spirited Dean Moriarty and his girl, Marylou. 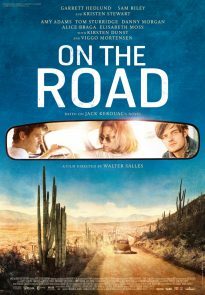 As they travel across the country, they encounter a mix of people who each impact their journey indelibly. 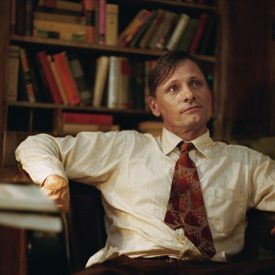 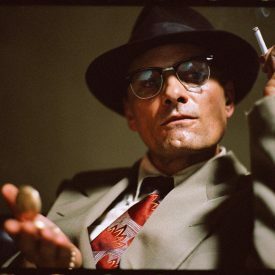 How accurate was Mortensen’s portrayal of Burroughs? 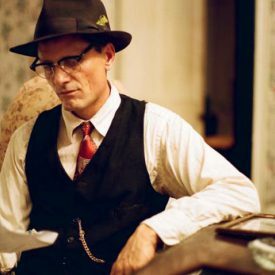 See the real William S. Burroughs on YouTube: Junkie author William S. Burroughs on heroin addiction, and listen to him speak at Call Me Burroughs (book review). 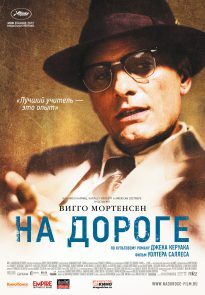 Most images are from MovieStillsDB. 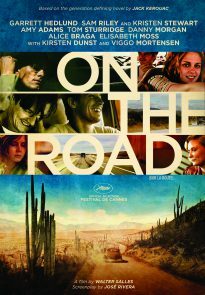 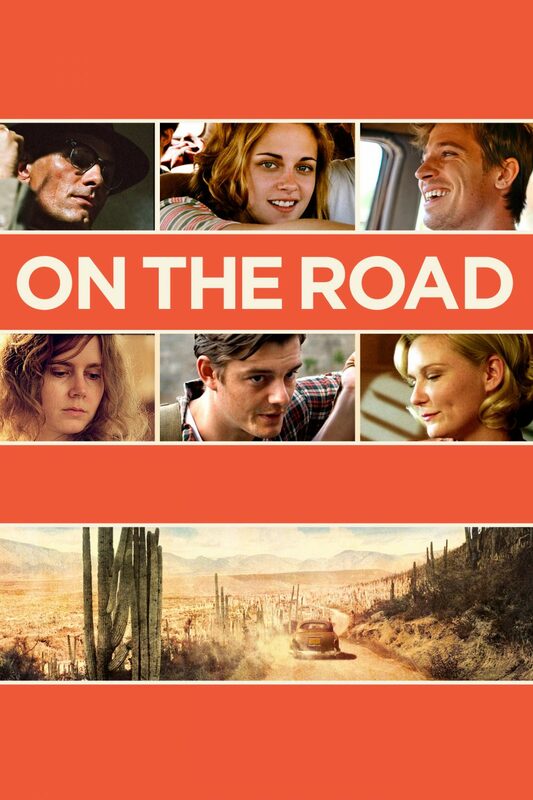 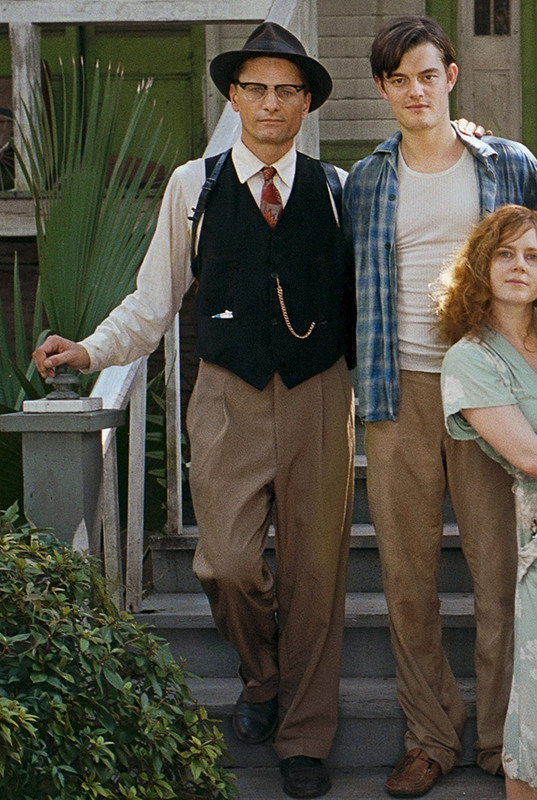 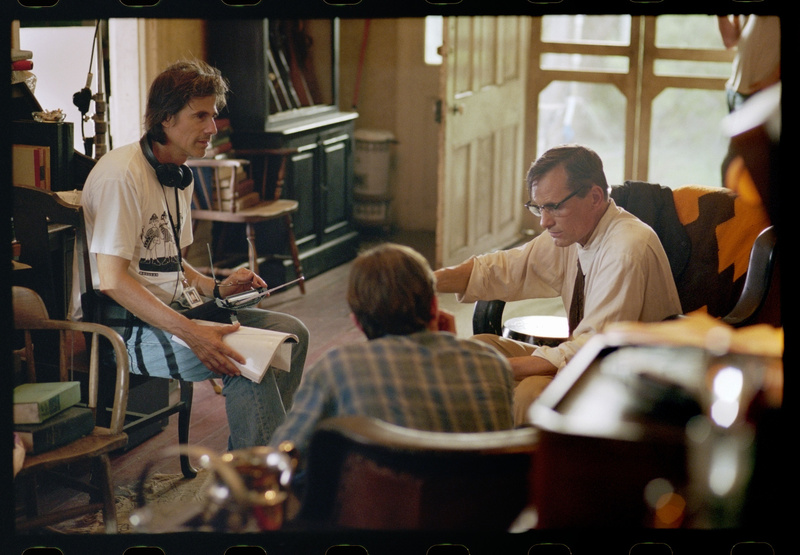 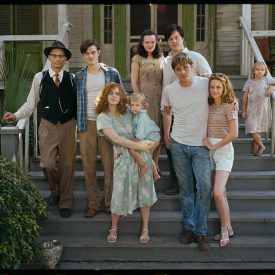 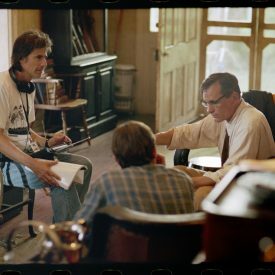 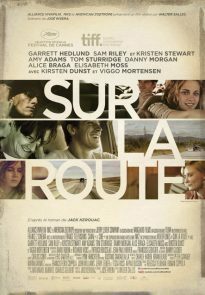 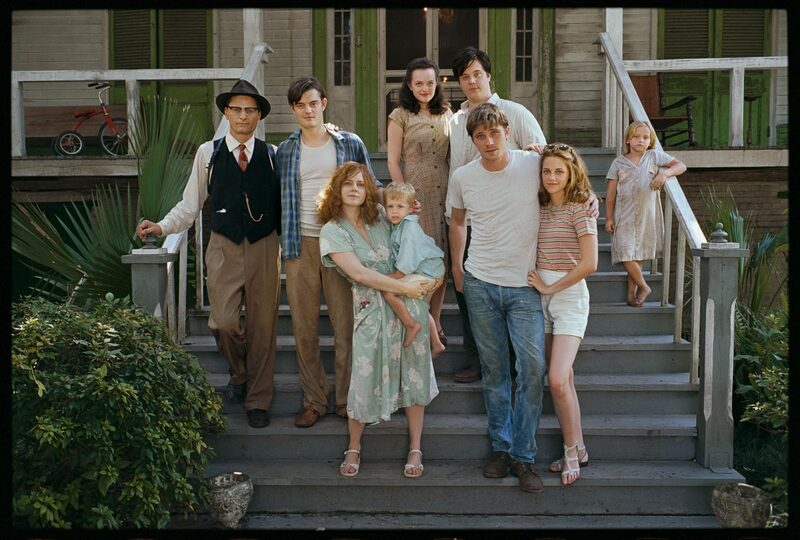 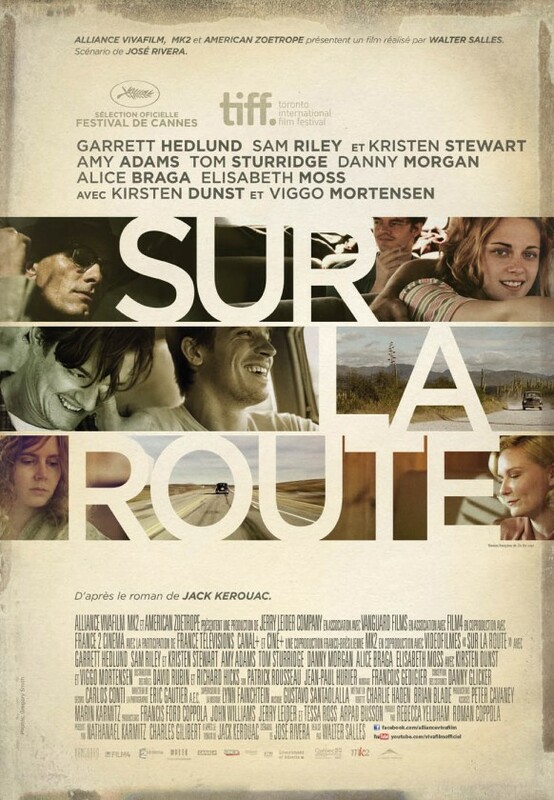 Trailers from the 2012 film “On the Road,” and interview with Viggo Mortensen. 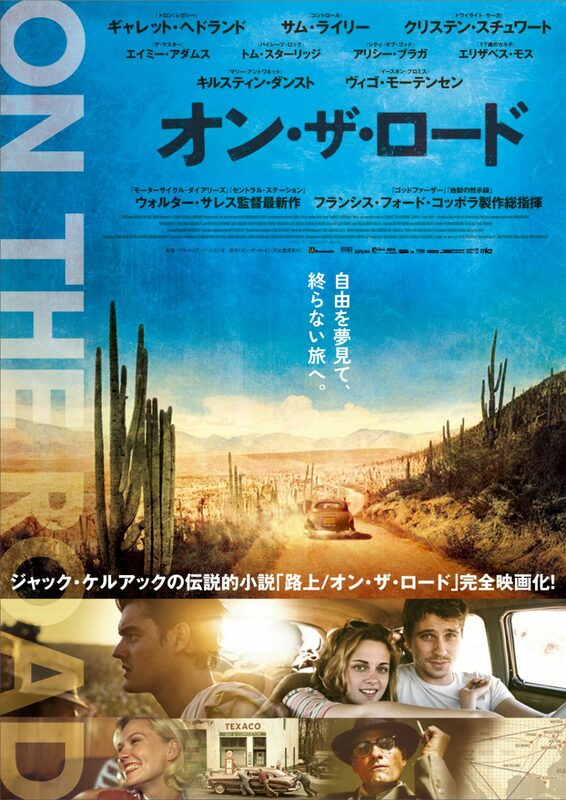 You’ll find these On the Road posters and DVD covers, along with many other variations, at CineMaterial.